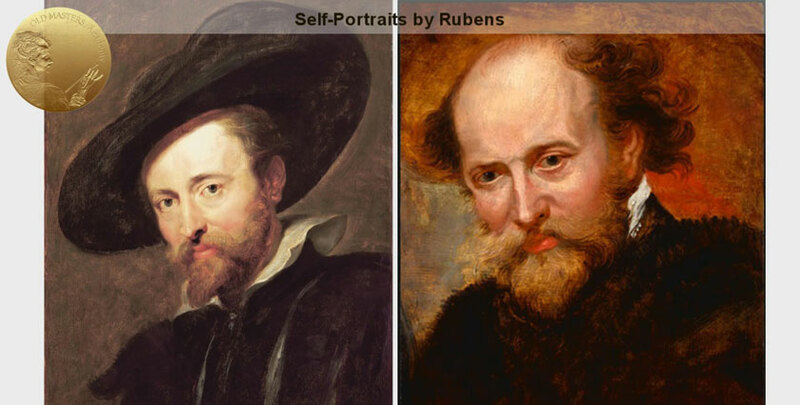 In the 17th century, self-portraits were referred to as: portraits of an artist done by himself. The term “self-portrait” came into use much later. Rembrandt is famous for his numerous self-portraits. A Corpus of Rembrandt includes almost 90 self-portraits, including 50 paintings, 30 etchings, and 5-10 drawings. The number of these portraits is to be determined because the authenticity of some is not fully established. Some portraits of Rembrandt were probably painted by the members of his studio. 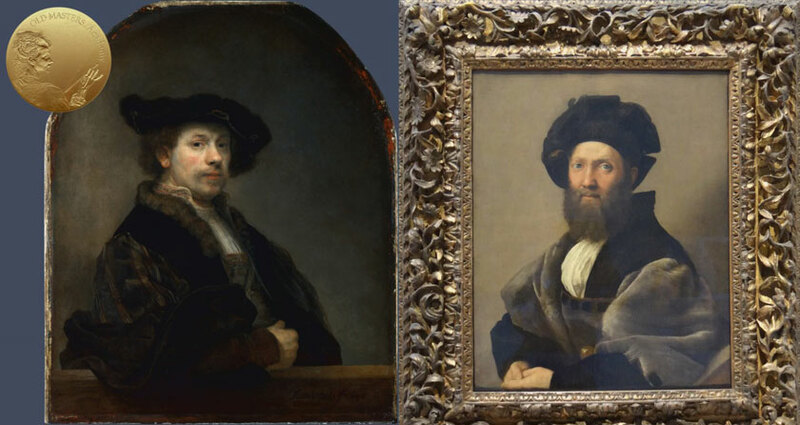 Such free variants after self-portraits hold Rembrandt’s signature and were considered, up to the 20th century, to be originals. Rembrandt achieved international fame quite early in his art career and, therefore, his portraits were in demand. The artist held a stock of self-portraits in his studio and also painted such portraits on commission. 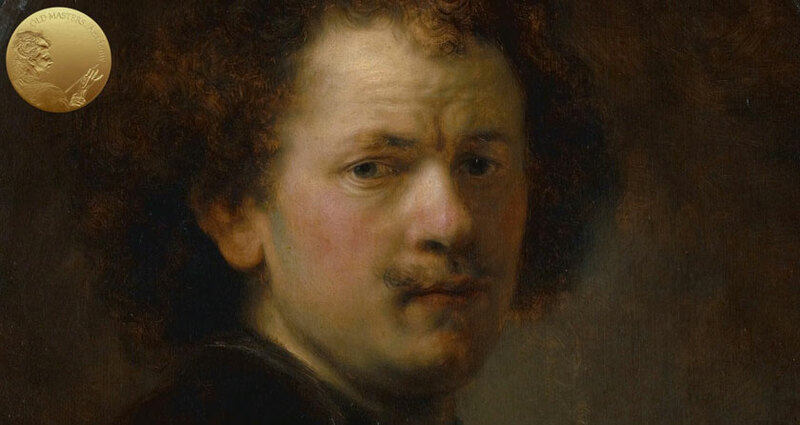 In 1656, Rembrandt made an attempt to put all his artworks up for sale to avoid bankruptcy, but the inventory of these works did not include self-portraits, which suggests that such paintings had been selling rather well. There is a misconception that Rembrandt died poor and forgotten. His fame, achieved by his painting style and numerous intricate etchings that were easily distributed, lasted throughout his life. It seems that Rembrandt’s international fame rose among the 17th century art collectors, which reflected the growing demand for his self-portraits. 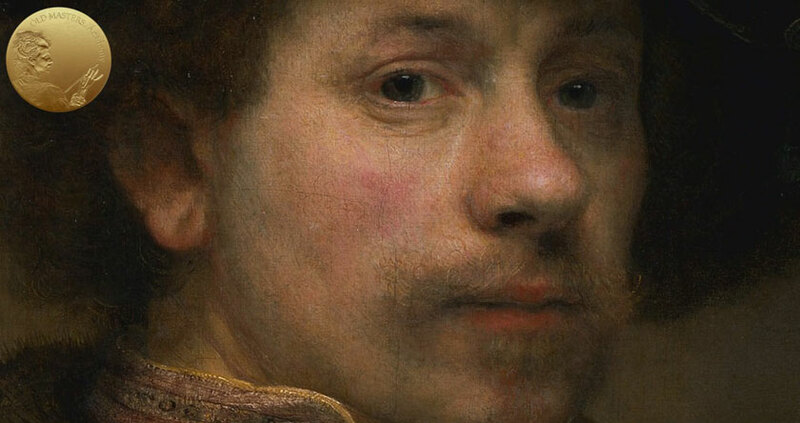 Most likely, in the beginning of his career, Rembrandt did self-portraits to practice head drawing and painting. During his apprentiship, he painted several portrait studies in oil. After 1655, when he faced financial difficulties, he painted bigger size self-portraits on commission. Documents from that time reveal that wealthy collectors were interested in his portraits. 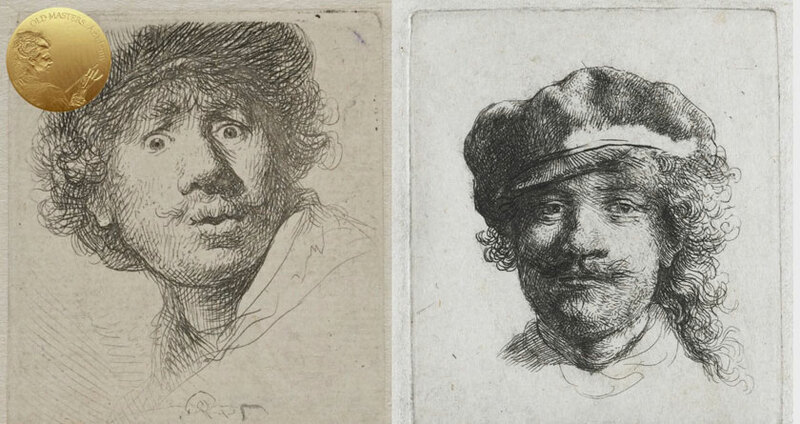 The style of Rembrandt’s self-portraits varies widely. Even two portraits painted in the same year might look quite different. Also, the artist had faced some challenges in achieving likeness in his self-portraits as well as portraits of other sitters, which is documented in at least two records from that time. Various self-portraits have different eyes and facial features. So eyes sometimes are bigger or smaller, and further or closer apart. Yet the attention to every portrait is remarkable, which suggests that the artist was very much focused on achieving likeness. 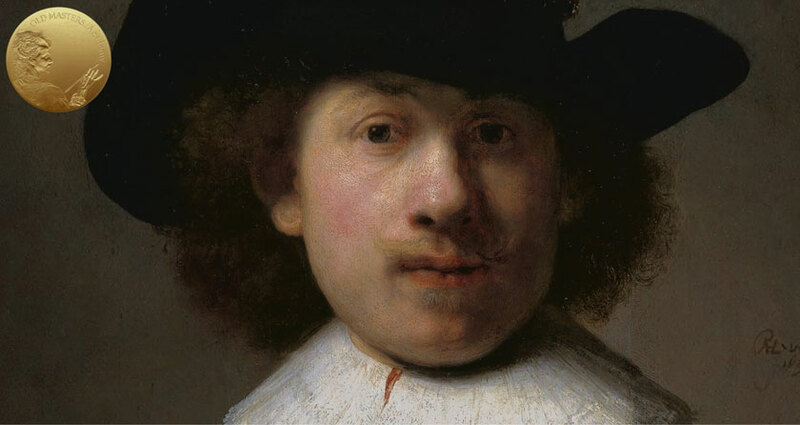 Let’s look closely at his most astonishing self-portrait – Self Portrait at the Age of 34 (painted in 1640). This portrait was painted in Amsterdam at the height of his career. Both the painting and the etching were based on the same pose used in Portrait of Baltassare Castiglione by Raphael and Titian’s Portrait of a Man with a Quilted Sleeve. The surface of the portrait is very smooth, with no impasto or textured brushstrokes. This technique is very different from Rembrandt’s portraits’ style. The only texture in this portrait is where wet paint was scratched with a stylus or brush handle, suggesting hairs at the back of the neck. The flesh was painted in two layers of lead white, yellow and red ochres with a little addition of vermilion and a translucent brown pigment, which was laid over a thin dead-coloring layer of mid-brown paint. Most likely, the face was painted in the usual sequence of steps, starting with brown shadows, followed by flesh mid-tones, highlights, and the final details of shadow and facial features. The face is painted quite opaque, so the underlayers do not play a visual role in the portrait. Half-tones here are painted on the surface in cool colors, unlike his traditional style in other portraits where warm undertones show through transparent flesh paint layers.